Similar to experiences in stock Android 9 Pie, the update will bring UI changes to Moto Z3 devices. Motorola has officially announced the latest Android 9 Pie update for the Moto Z3 smartphone users. On its official support page, the company has provided details about the Pie update for Moto Z3. 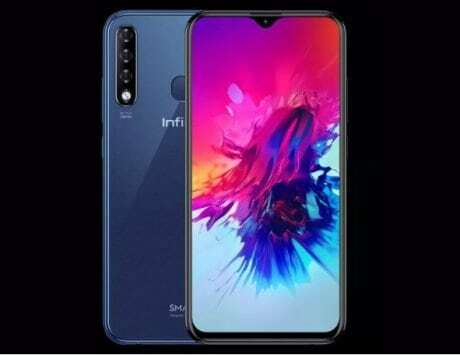 It’ll bring important improvements apart from the latest Google OS and January 2019 Android security patch to the smartphone. Similar to experiences in stock Android 9 Pie, the update will bring UI changes to Motorola Moto Z3 devices. For changelog, Lenovo-owned company notes that the firmware update will “improve your mobile experience from the new Intuitive Navigation and Recent App.” It’ll also bring an improved Do Not Disturb mode, revamped split screen and a colorful settings menu. After the Pie update, Moto Z3 users will be able to prioritize battery power on the apps. It’ll allow them to enable ‘Battery saver’ at 70 percent or below. The basic design changes like the Pie-style Quick Settings, simplified volume controls, notifications and more will also kick in. Motorola has specifically noted that once you’ve upgraded your Moto Z3 to Android 9 Pie, you won’t be able to roll it back to the older version. Motorola launched a 5G Moto Mod along with the smartphone, and now in this Android 9 Pie update, the support for 5G through 5G Moto Mod has been provided too. The company had launched Moto Z3 flagship last year with Android 8.1 Oreo. 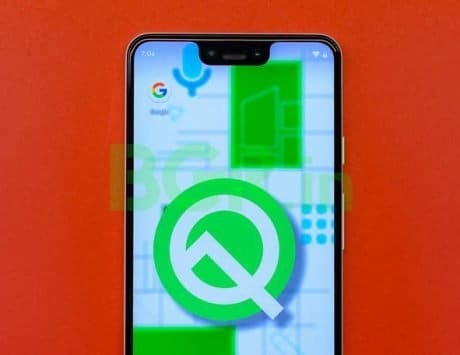 It employed a near stock version of the Android OS with gesture support similar to Android 9 Pie. Moto Z3 features a 6-inch Super AMOLED display with a resolution of 2160 x 1080 pixels and sports an 18:9 aspect ratio. 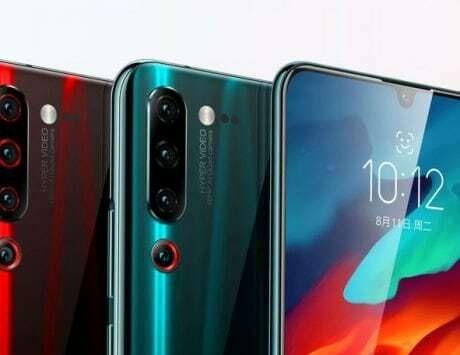 The smartphone is powered by Qualcomm’s Snapdragon 835 chipset, which might seem outdated in front of newer Snapdragon 845 but offers performance that is worthy of being billed as flagship. Motorola has equipped the Moto Z3 with 4GB of RAM and 64GB of storage. On the camera front, the Moto Z3 features dual rear camera setup comprising of a 12-megapixel primary camera with f/2.0 sensor and 1.25micron pixel size and a secondary monochrome camera along with dual-LED flash. There is an 8-megapixel image sensor at the front for selfies with 1.12micron pixels and 84-degree field of view.